Leave it to Saturday Night Live to skewer the glut of music reality TV shows right now with their spoof on America's Got Talent, aired November 3. It keyed in on the one thing that makes us all suckers for these programs: the performers who don't look like they'd have any chance to be good wind up blowing us away. It's obviously staged this way for ratings, but it doesn't stop us from falling for them. In other music reality TV music show news, Houston-based performer Sarah Grace entered the knockout stages of The Voice, which aired on November 5. The 15-year-old singer is currently being tutored by fellow Texan, Kelly Clarkson, and was picked from thousands of entrants to appear on the hit show. She was saved by Clarkson to move onto the next round, so be on the lookout to see her in the weeks ahead. For some reason or another, Columbus, Ohio's non-distinct Twenty One Pilots became one of the few bands to be wholly embraced by alternative and mainstream rock radio over the last five years, with singles “Ride” and “Stressed Out,” still receiving tons of airplay from their 2015 album, Blurryface. So what does this duo, a mix of Offspring bounce, Sublime melodies, and ineffectual vocals, do for an encore? 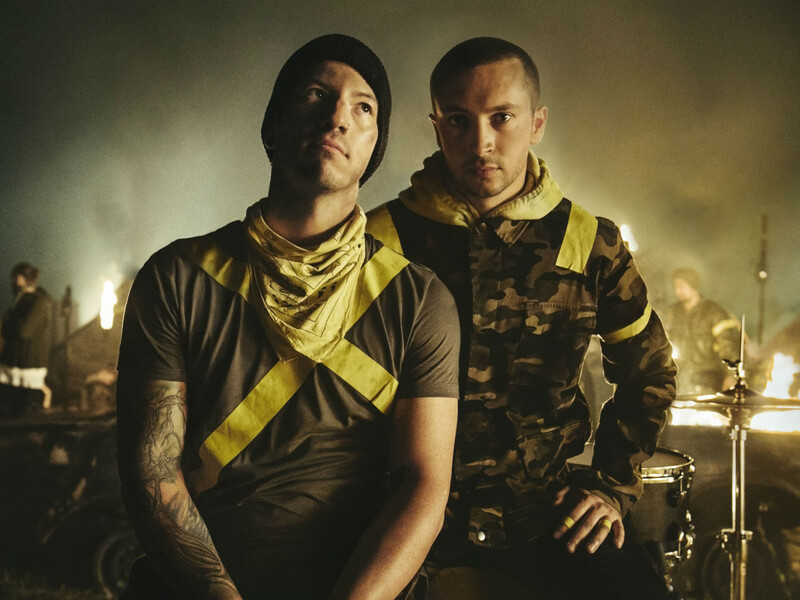 They release their most relevant album to date, Trench, garnering some of their best reviews of their career, led by single, the Nine Inch Nails-like "Jumpsuit." They’ll headline a heavy alt-nation slate at Toyota Center, where you’ll be able to hear all the hits you have to listen to in the car a dozen times a day. 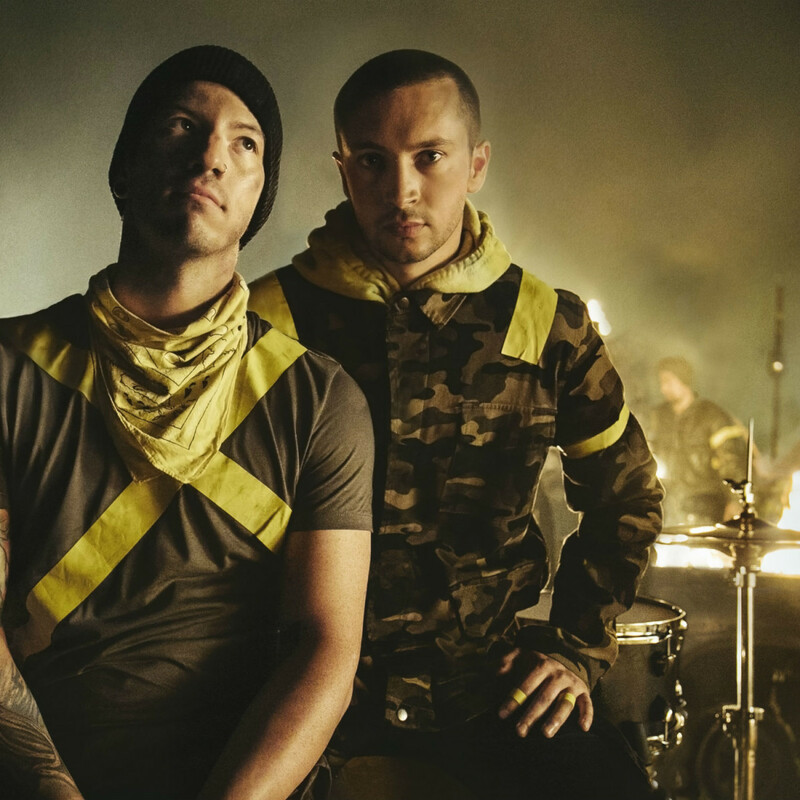 Twenty One Pilots take over the Toyota Center, located at 1510 Polk St., on Tuesday, November 7. AWOLNATION and Max Frost open. Tickets start at $39.50 plus service fees. Doors open at 6 pm. One of the beneficiaries of the success of the No. 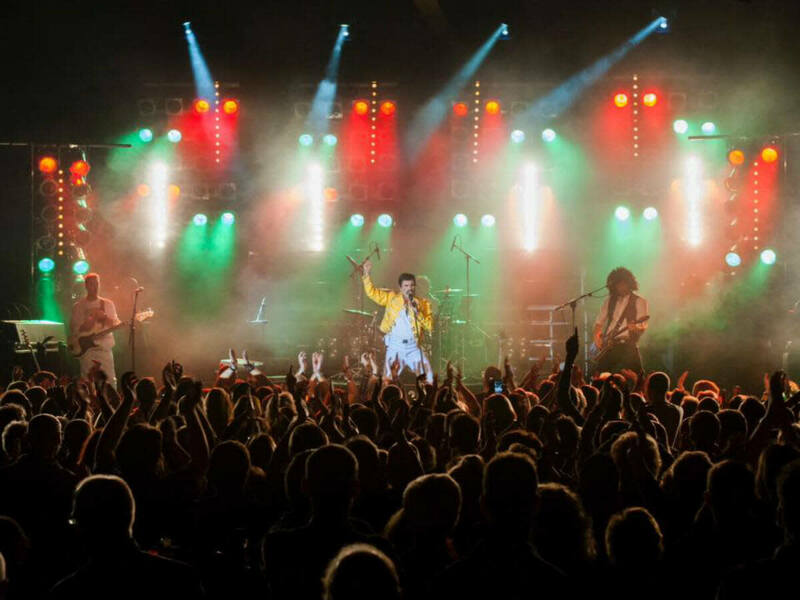 1 movie in the world, Bohemian Rhapsody, is the many Queen cover bands that bring Freddie Mercury's legacy alive for those who never got to see the absolute best frontman in the history of rock music do his thing — before his early demise due to AIDS complications. It's a kind of magic, then, that we get one of the more well known knock-offs, Killer Queen, performing in quite literally, a barn, this week. 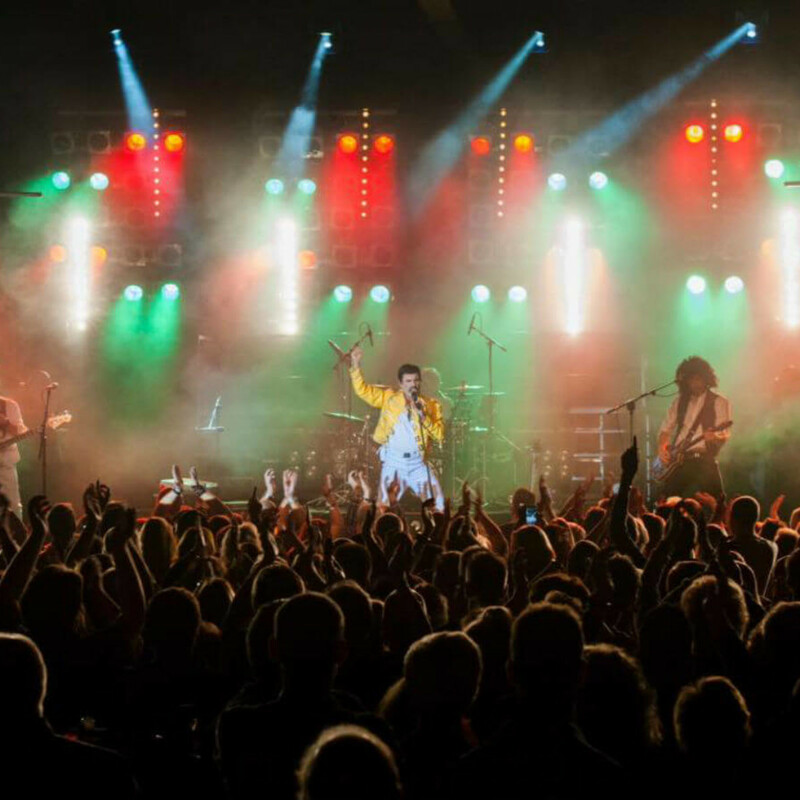 While Freddie might be rolling over in his grave due to this fact, Queen diehards will want to pony up the cash to see this show to get a small semblance of the power that is/was one of the best to ever prance across a stage to power chords. Killer Queen featuring Patrick Myers performs at The Big Barn at Dosey Doe, located at 25911 I-45 N., The Woodlands, on Thursday, November 9. 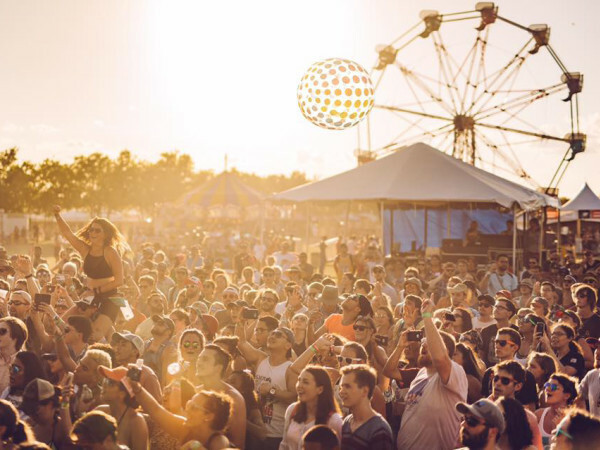 Tickets start at $98 plus service fees — includes a three course meal. 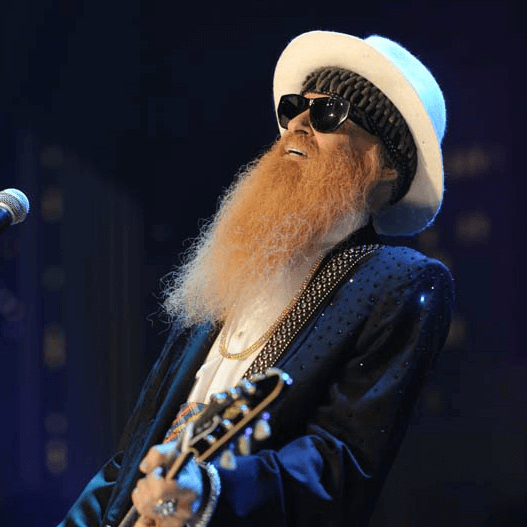 Doors open at 6:30 p.m.
ZZ Top frontman Billy Gibbons is taking some time away from his regular gig to play some initimate blues shows with friends, including Guns 'N Roses drummer Matt Sorum, as part of his promotion of his second solo record, The Big Bad Blues. Gibbons is an underrated guitarist, so a solo show should allow him to show off his chops. 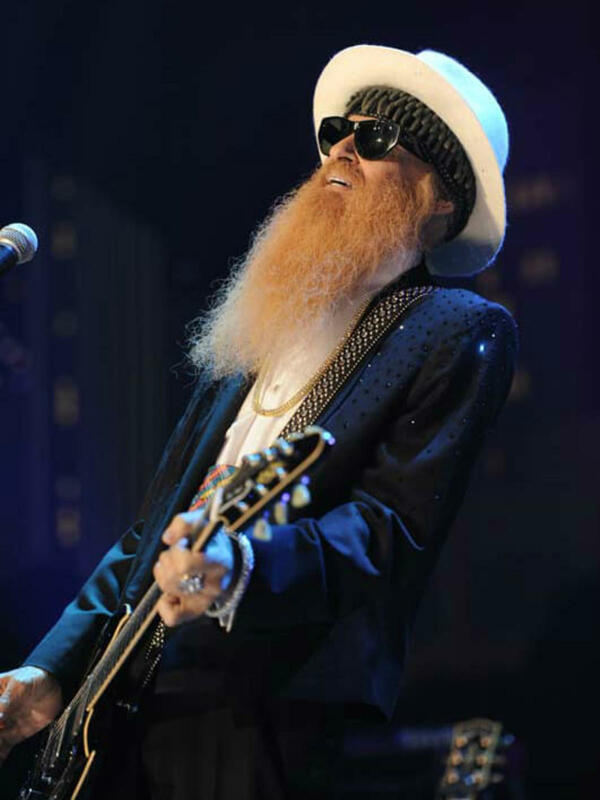 Billy F. Gibbons does the solo thing in his home town at Revention Music Center, located at 520 Texas Ave., on Friday, November 9. Tickets start at $35 plus service fees. Doors open at 7 pm. 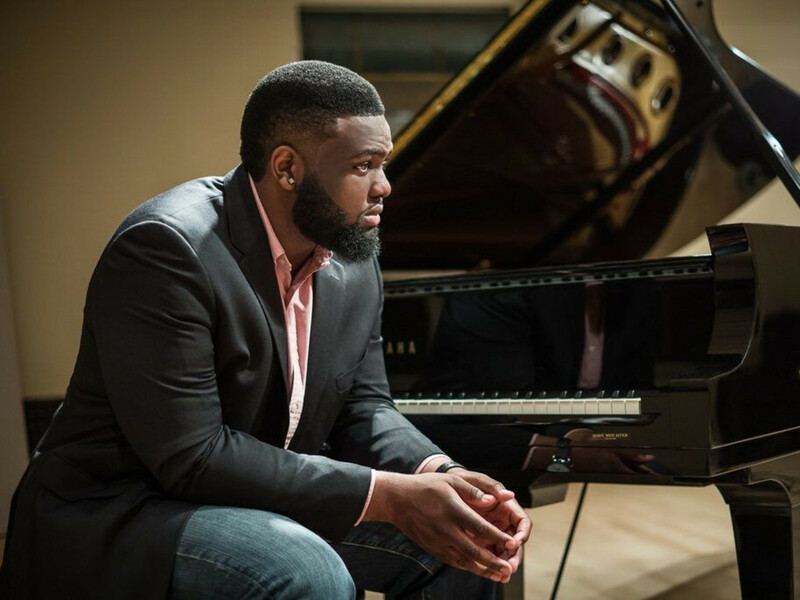 The Bayou Concert Series wraps up for the season with an ode to "Houston Blues, Jazz, and Soul." 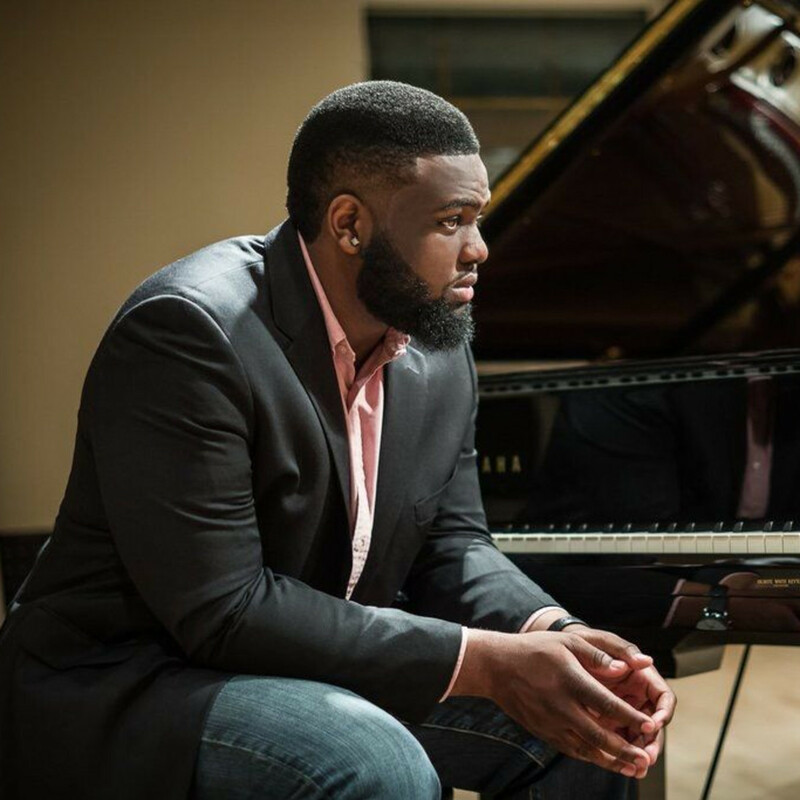 Only 22 years-old, headliner and Houston native James Francies often appears with The Roots on The Tonight Show with Jimmy Fallon on piano, and is currently working on his debut album for the legendary jazz label, Blue Note. He'll be joined by vocal blues and gospel powerhouse, Diunna Greenleaf. The event will be part of the celebrations surrounding the 10th anniversary of Discovery Green. The Bayou Concert Series goes down at Discovery Green, located at 1500 McKinney St., on Saturday, November 10. Admission is free. Bands start at 7 pm. 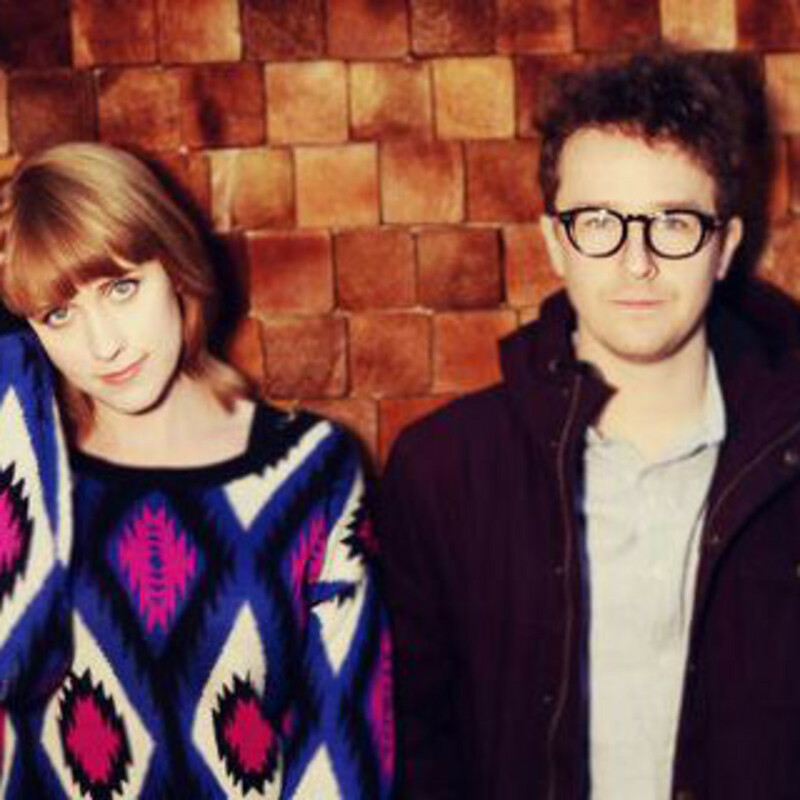 Baltimore duo Wye Oak comes into town hot on the heels of the release of one of the best albums of the year in The Louder I Call, the Faster it Runs. 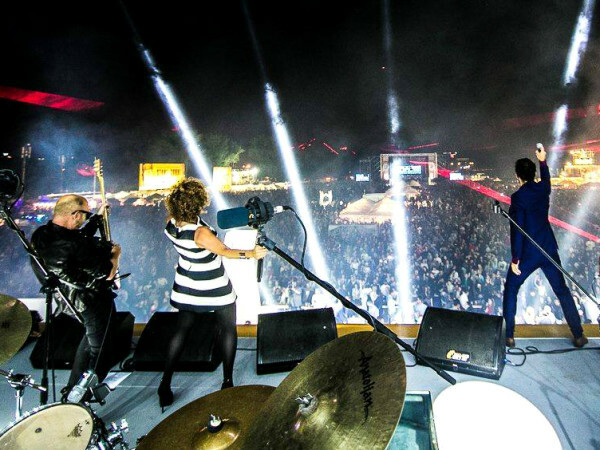 The group combines indie rock with folk, dream pop, and experimentalism, not unlike fellow Baltimore act, Beach House. Wye Oak keeps good company. It shares a label with bands such as Arcade Fire, Spoon, and The Magnetic Fields, all on Merge Records. 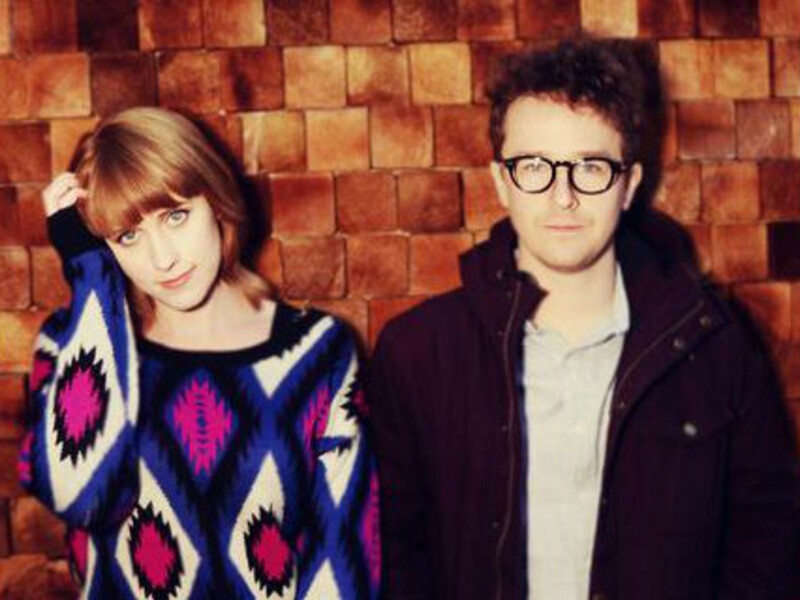 Wye Oak performs at Rockefellers, located at 3620 Washington Ave., on Sunday, November 11. Tickets start at $15 plus a $4.31 service fee. Doors open at 8 pm. 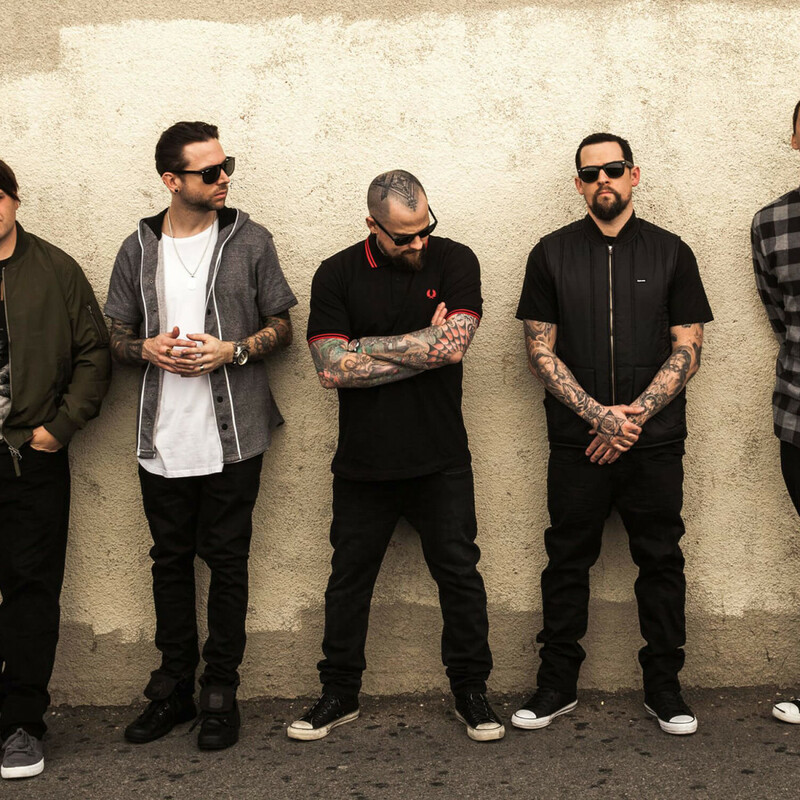 Good Charlotte is back on the road promoting its second comeback album, Generation Rx. The band, led by lead singer Joel Madden and guitarist Benji Madden hit the big time in the aughts with a series of alt-rock meets emo hits, including "Lifestyles of the Rich and Famous," and the Blur-aping "Girls & Boys." The band hasn't been that active over the last decade, the Madden brothers more content to date Hollywood starlets than to make music. 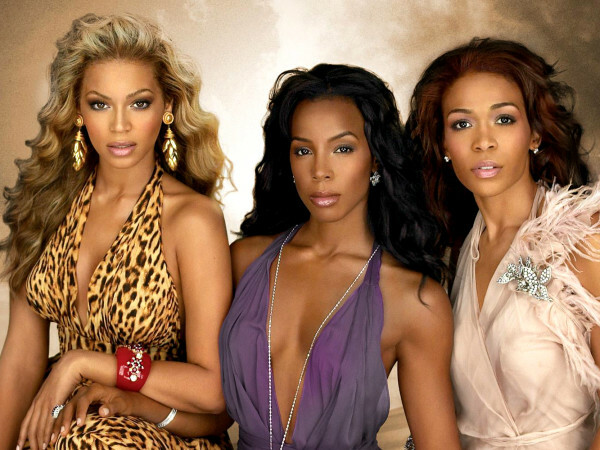 But the last few years have seen the group back on the touring circuit with varying degrees of success. 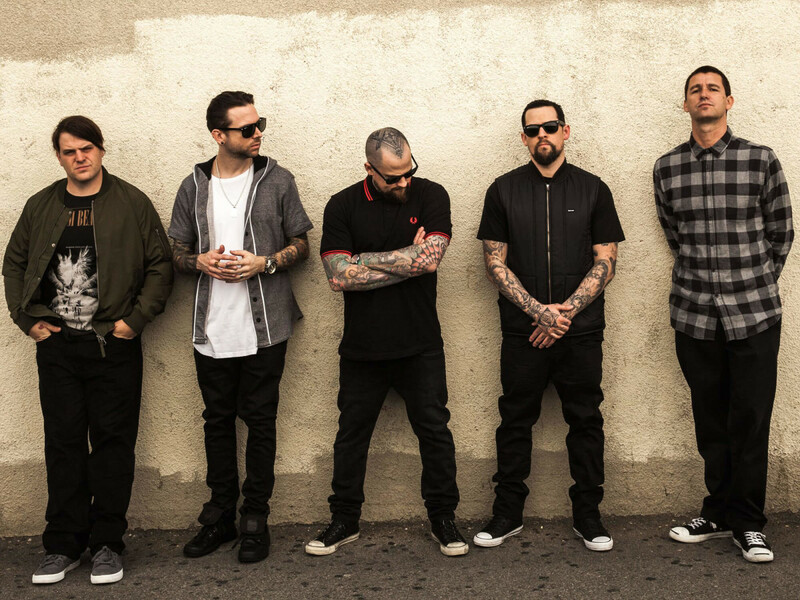 Good Charlotte is back in Houston at House of Blues, located at 1204 Caroline St., on Monday, November 12. Sleeping with Sirens, Knuckle Puck, and The Dose open. Tickets start at $39.50 plus service fees. Doors open at 6 pm. 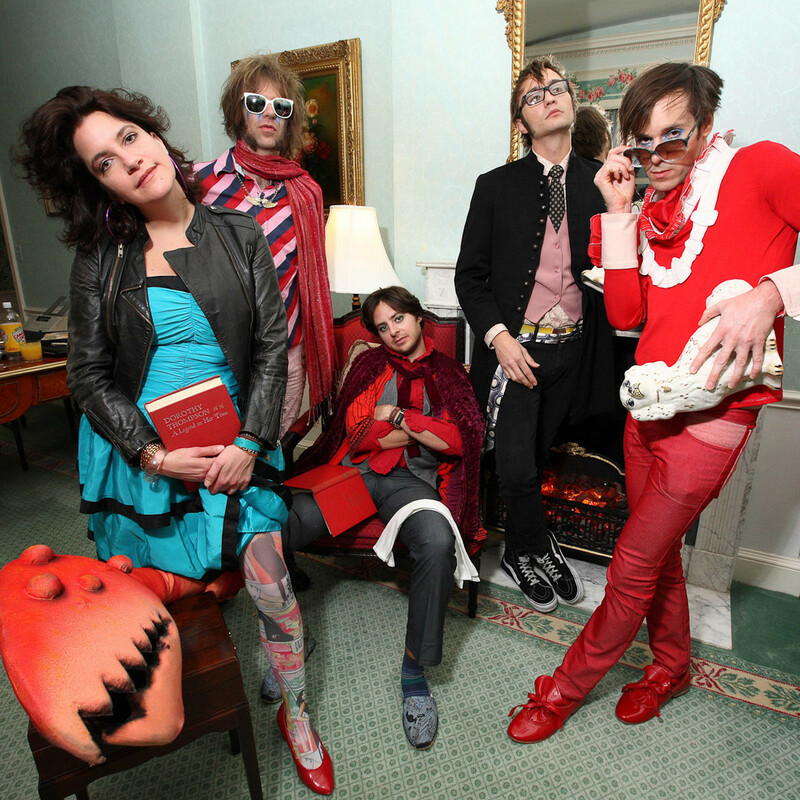 One of the most inventive and creative bands in indie-rock, Athens, Georgia's Of Montreal return to Houston after a well-received set at Day for Night festival late last year. That performance featured several costume changes for frontman Kevin Barnes, props, dancers, and a kaleidoscopic video backdrop. A full show promises to up the antics from these tricksters, making this a show for anyone who simply loves a great show, regardless of knowledge of the band's extensive back catalogue.Their latest blast of ADD-addled psychedelia is this year's White is Relic/Irrealis Mood. 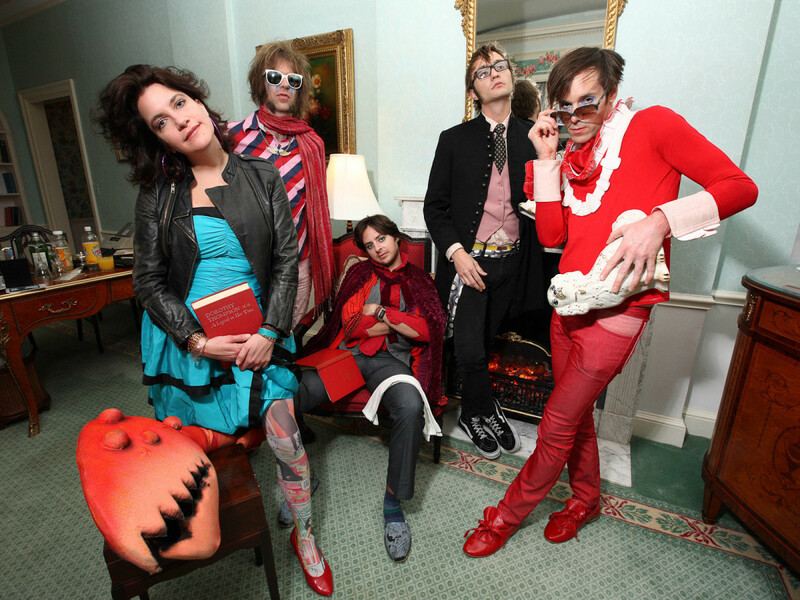 Of Montreal headlines White Oak Music Hall, located at 2915 N. Main St., on Monday, November 12. Wild Moccasins and Reptaliens open. Tickets start at $20 plus a $8.63 service fee. Doors open at 7 pm.